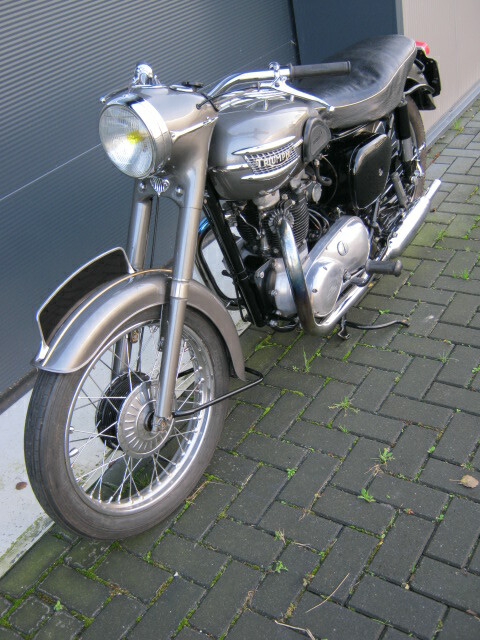 Nice Triumph 6T Thunderbird. 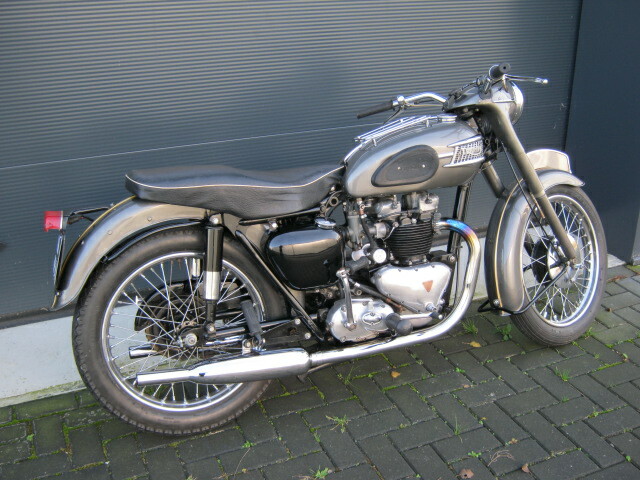 Looks great and si a very fine motorcycle to ride. Has matching numbers and a Dutch registration.